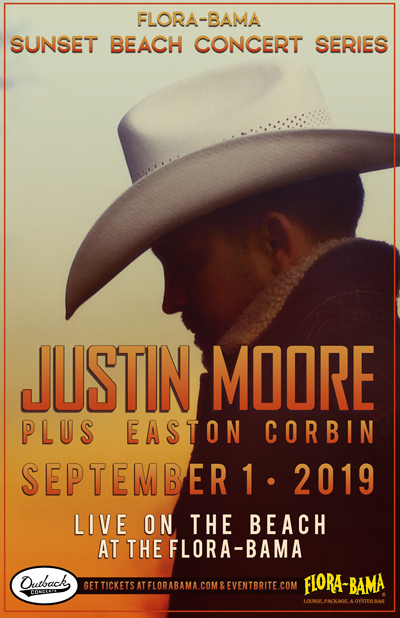 The Valory Music Co. artistÂ JustinÂ MooreÂ will launch The Flora-Bama Lounge and Package â€œFlora-Bama Sunset Beach Concert Seriesâ€ Labor Day Weekend, kicking off a series of intimate shows on the beach behind the famed bar on Sunday, September 1. The toast to Summer starts at 4P CT (doors at 3P CT),Â supported by Easton Corbin. Tickets for â€œFlora-Bama Sunset Beach Concert Seriesâ€ go on sale Friday, April 5 at 10A CT, and pre-sale tickets are available on Wednesday, April 3 at 10A CT. 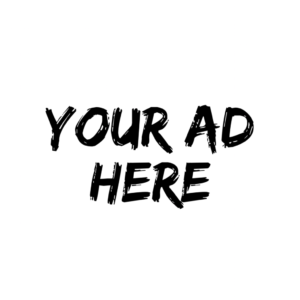 They begin at $49.50 and cap at a limited number of VIP tickets for $89.50, plus taxes and fees (all subject to change). 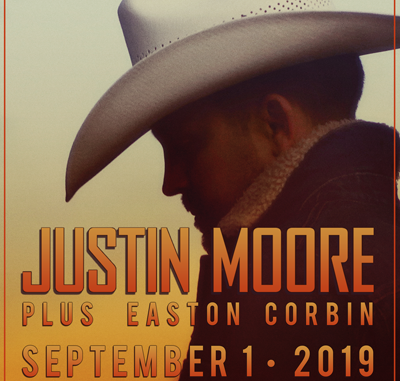 For more information, visitÂ https://www.eventbrite.com/e/justin-moore-tickets-59731479463.